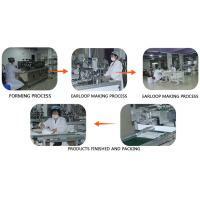 Packaging Details: 1pc/polybag, 200 pcs/carton. 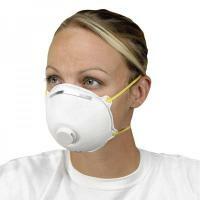 This face masks have a special design that creates a tight, custom fit for enhanced facial protection. 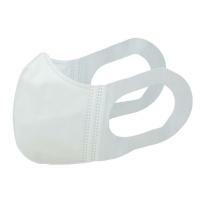 Fluid resistant outer layer with white, facial tissue inner layer. Visor-Plus type ensure No-Fog. 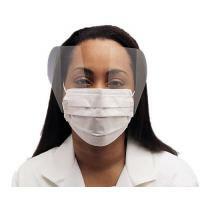 Medical examination, food manufacturing, hospital, clinic etc. 1. All this in a new, high-tech fabric that offers cloth-like comfort that is easy to wear. 2. 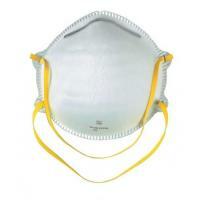 Offering excellent protection against a wide range of hazards and nuisances. Available in different weight, size and packing as requested. Your inquiry and request for samples are very welcome! 1. 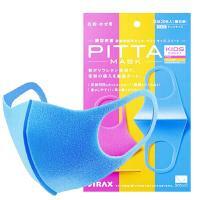 Made of facemask and anti splash etye shield. 2. 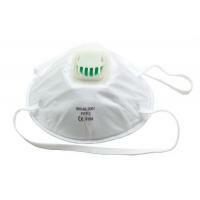 Remove harmful gas, peculiar smell, stench. 4. 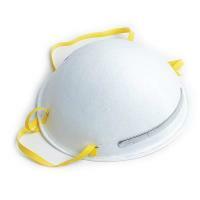 Anti-fog visor effectively enhance the convenience during operation, Fluid resistant. 7. BFE is over 99%, CE/ISO13485. 8. 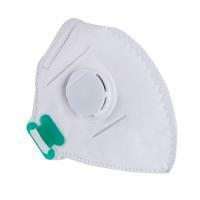 It is one of the best choice of disposable products in hospital, foods, electronics, beauty, etc. 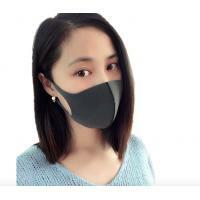 Higher Protective Products Co., Ltd. was established in 2011, is one of the leading Medical and safety products manufacturer and exporter in China.Our headquater and marketing center located in Shanghai, and we had set up five production bases in Hubei, Jiangsu, Zhejiang and Shandong Province. 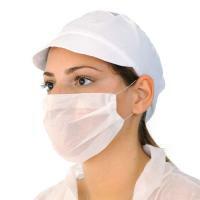 Our company’s main products include nonwoven coverall, isolation gown, nonwoven suit, surgical gown, ultrasonic surgical gown, lab coat, uniform, PE gloves, apron, sleeve cover, shoe cover, nonwoven face mask, paper face mask, active carbon face mask, bouffant cap, doctor cap, surgeon cap, astronaut cap, hairnet, shopping bag and so on, we can also make the products according to customers’ demands. 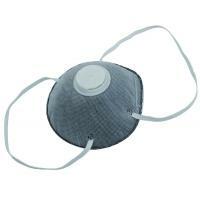 Our tenet is "Higher Protection, More Safety !". Our company’s brand "HIGHER" had been well known by many domestic and world famous importers and traders, and gained good reputation in the market. We are basing in Shanghai, facing the Nationwide, and taking the whole world in view. Now we own a couple of stable European & American customers, at the same time our products were sold in South America, North America, Middle East, Europe and other areas, all types of products are well evaluated by all customers. We take "Gratitude, Respect, Integrity, Win-Win" as the value and “Act perfect for 100-years-Enterprise, Creat the World’s famous brand” as enterprise vision. Higher Protective is warmly look forward to your inquiry and Win-Win cooperation! Higher has been adhering to the "quality first, customer first, pragmatic and pioneering,refine on" business philosophy, to provide high-quality, reasonable-cost products and first-class service to customers, rapid and harmonious development, sincerely cooperate with you, to join hands in creating a better tomorrow.